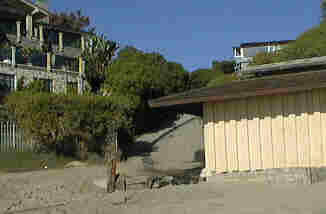 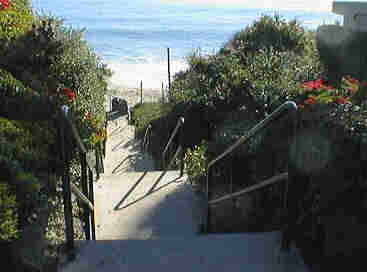 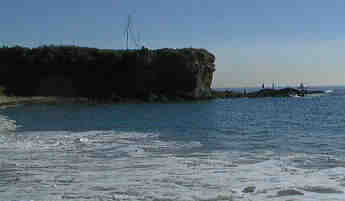 To get to Crescent Bay in Laguna Beach turn right from Broadway onto PCH. 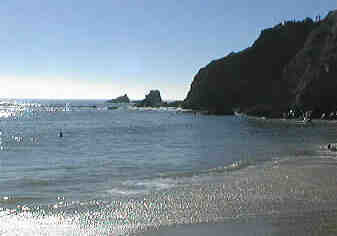 When you get to Fairview St. turn left from Pacific Coast Highway. 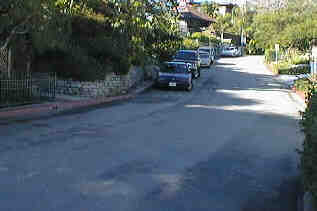 Turn right on Cliff Dr and follow the street as it loops around, this is a one way street! 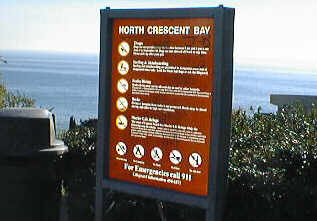 The beach access is half way around the loop right by the Crescent Bay sign.